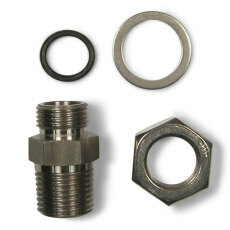 Missing a part for one of your Blichmann Engineering products? Then we got you covered. We've got replacement parts for pretty much any product Blichmann makes, but if you don't see what you're looking for, let us know and we'll see if we can get it for you! « Use the Filters on the left to narrow results by Blichmann Product. 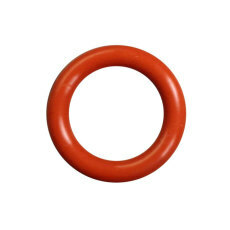 Don't let your brew day get away from you because of a busted seal or one lost during cleaning! 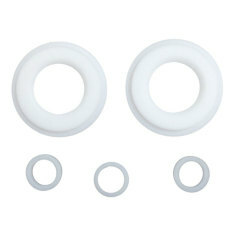 The BoilerMaker Seal Kit has all the replacement o-rings for your G1 Boilermaker brew kettle, and is great to have in a pinch. 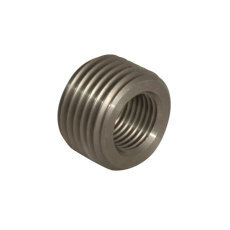 This item allows you to install the Blichmann Tower of Power temperature sensors into a 1/2" NPT fitting. 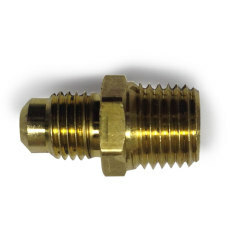 Also can be used for the same purpose with the Blichmann Weldless Brewmometer. 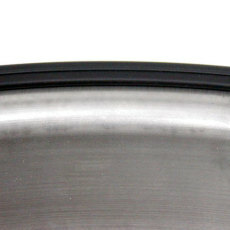 A replacement lid seal for use with the Blichmann Fermenator. 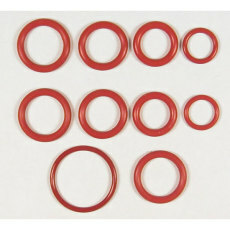 Creates the perfect seal for the top of your Fermenator! 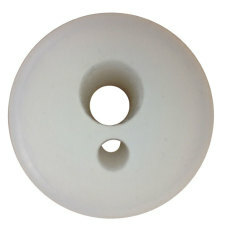 A two hole stopper for use with the WineEasy vacuum pump. 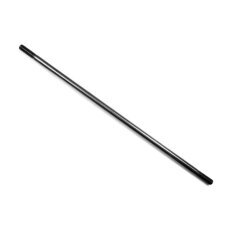 A replacement rubber tip for the Blichmann BeerGun. 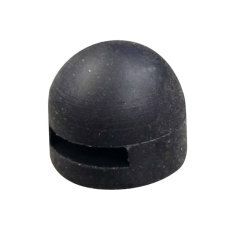 Never be without a stopper tip again! Make sure the seals in your ball valve are tight! This is a replacement for the 316 or 304 1/2" 3-piece Blichmann ball valve. 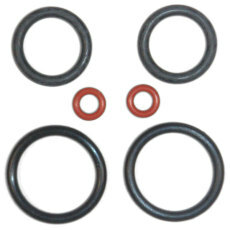 Replacement o-rings for the bottom dump, racking arm, and pressure relief valves for the Blichmann Fermenator with NPT (National Pipe Thread) fittings. 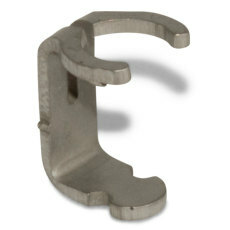 A replacement clip for the Blichmann BeerGun that holds the rubber valve seat in place and controls flow of beer.